Cinnabon has apologized after posting a tribute to the late Carrie Fisher. 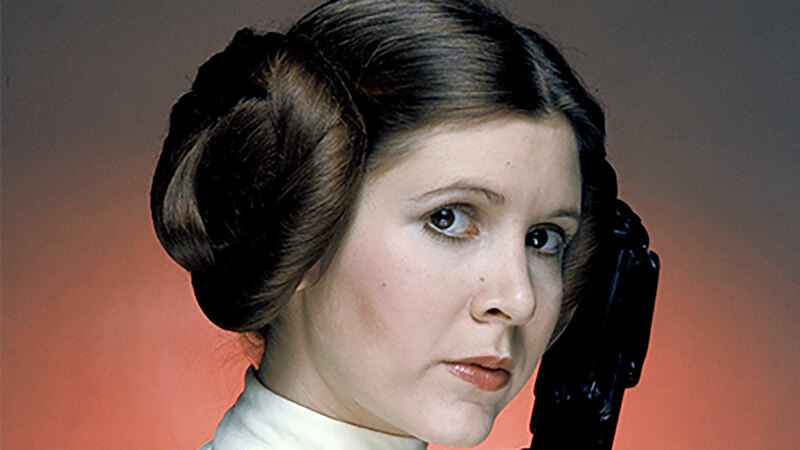 The tweet read, "RIP Carrie Fisher, you'll always have the best buns in the galaxy." After an online backlash, Cinnabon removed the post. In a subsequent tweet, the company said, "Our deleted tweet was genuinely meant as a tribute, but we shouldn't have posted it. We are truly sorry."